Sunday, Jan. 27, 2019, 4 – 7 p.m. 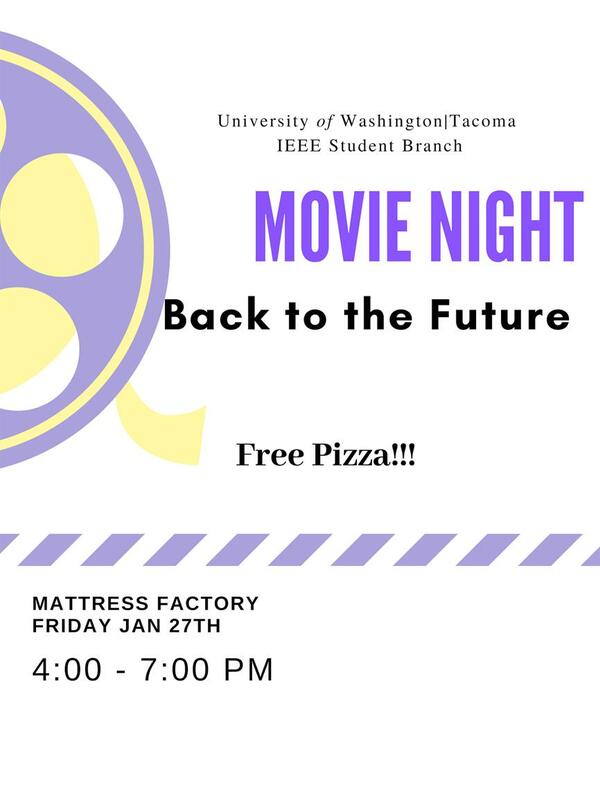 The IEEE movie night is about bringing up STEM students together and talk to them about the opportunities and project in the organization. The organization is showing the movie to motivate students toward technology and help the students to share their ideas.